The RAV4 is very roomy on the inside, with comfortable and roomy front and rear seats. It gets pretty good gas mileage too. It's one of the more rugged options too. Toyota's suite of active safety features are standard too. The bottom of the line LE model starts at just under $25k. 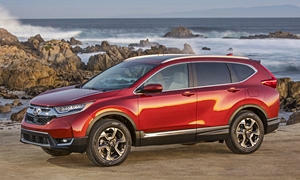 The CR-V might be a good choice, but a little more luxurious and less durable for $24k. I'd go for the RAV4 because of the standard safety features. 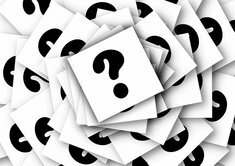 The Honda and Toyota are best for long-term reliability. But the Mazda CX-5 is nearly as likely to prove reliable, and drives better. 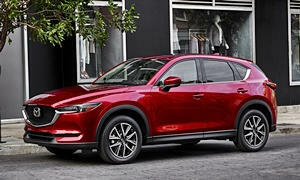 My concern with the Mazda: an improved all-new CX-5 will reach dealers in a few months. Of course, if dealers still have the old one they'll likely be offering some really good deals. 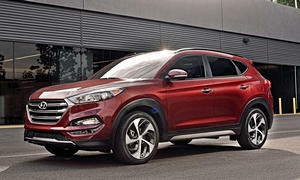 You might also find some really good deals on the Hyundai Tucson. Not great in any particular area, but a very good vehicle all around, with a long standard warranty. I'd suggest the Subaru Forester, but they're selling very well so discounts are likely minimal and one with the features you want could be above your price cap. The turbo-4 is the way to go these days. Toyota and Mazda do not offer such and just a drive around the block during testing buyers will see how low rpm torque can move you. 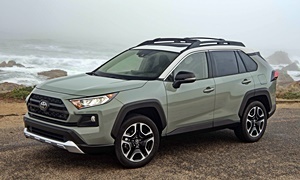 The new turbocharged cuv owner will also enjoy close to 40 mpg....with AWD. 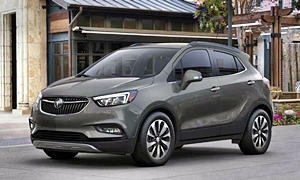 Our 2013 Buick Encore when driven on the highway at 60 mph cmwas seeing 39 mpg on a tank full of fuel. Which included a few cold starts and was before syop/start technology was widely used as it is now...all with AWD. Ours eventually got the ecu tuned and between my wife wanting to be in the left at 80+ mph, I did one stint for 400 miles of 95-105 mph and fuel economy would not get worse than 28 mpg. This is by far the most efficent, rugged, AWD gasoline cuv you can drive for understanding $20,000 discounted. 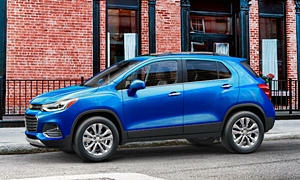 Also consider it's Chevy cousin the Trax.